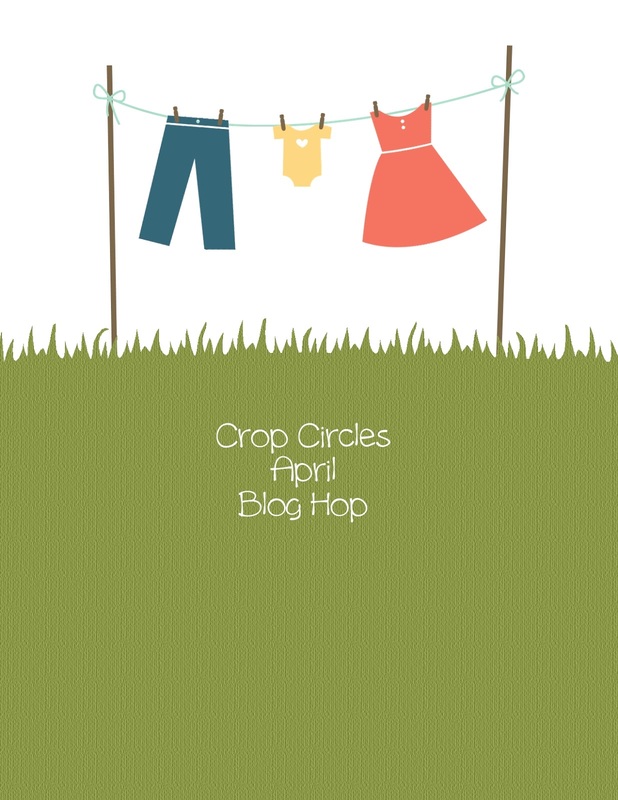 Welcome to the first stop on the April Crop Circles blog hop! We had such a great time the first hop - here we are again! This time, we are blogging about Spring. There's something about Spring that is refreshing. 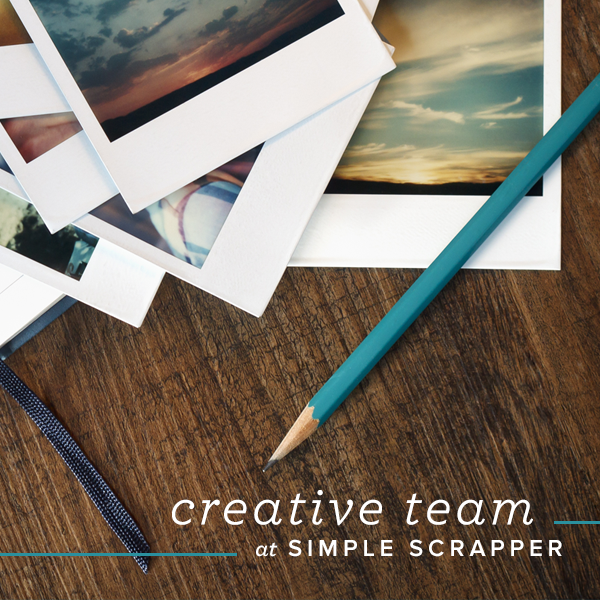 It always makes me want to re-organize the whole house and want to create lists of what I want to do. I am in that state right now. I'll warn you, if you come to the house you will likely leave with a bag full of items that I just want to get out of the house!! Although I am full of energy and had my ideas for awhile, I did this at the last minute. I wanted to play with burlap... but it turns out this time of year there's not much around. (Stay tuned... I promise its coming). I started collecting my cans in this little wire basket above my cabinets that my MIL gave me. Its working out great, don't ya think? 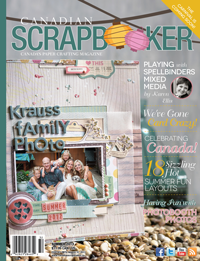 I also thought it would be a good idea to play along with the 'Alter It' Mojo Monday challenge at ScrapbookSteals. Spring = flowers... tulips, and baby's breath and daffodils from the cancer campaign. And so, I grabbed my buttons and ribbon box. And 5 minutes later. Voila. How simple is that? Want close ups? I got 'em! Spring might mean flowers but it also means rain in Newfoundland. Which is what led me to a couple stamp sets in my collection. And a great opportunity to participate in the Ribbon Carousel RC80 'Flowers & Showers' challenge. Stampin' Up called 'Oh, Hello', I created a couple Bridal shower cards. In the first card, if you take a close look at the umbrella, I have teeny tiny pearls... what a great effect they have!!! I also used the little heart from the Owl Builder stamp set. On the last car, I wanted to create the rain effect and thought that stitching using baker's twine is perfect! The pearls gave a rain drop effect. Again, I love white on white... how could you not? Not only that, I noticed that the Mojo Monday challenge over at our local scrapbooking store (The Paperie) has a challenge to us stitching.. here we go! That was all I needed to create this card using the Stampin' Up Bootiful Occasions' set. 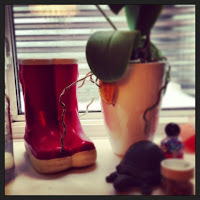 I am beginning to really have an obsession with rubber boots... hmmm.. how cute are they? The clouds embossing folder from Stampin' Up is one of my absolute favorites!! You have until end of day Friday, April 12th to complete this blog hop. You have several ways to win - first, for each comment you make on my blog as well as all the stops on the way, you will be entered into a grand prize draw of a Maya Road bundle! Let me know what you have done and come back on Sunday April 14th to see if you have won! 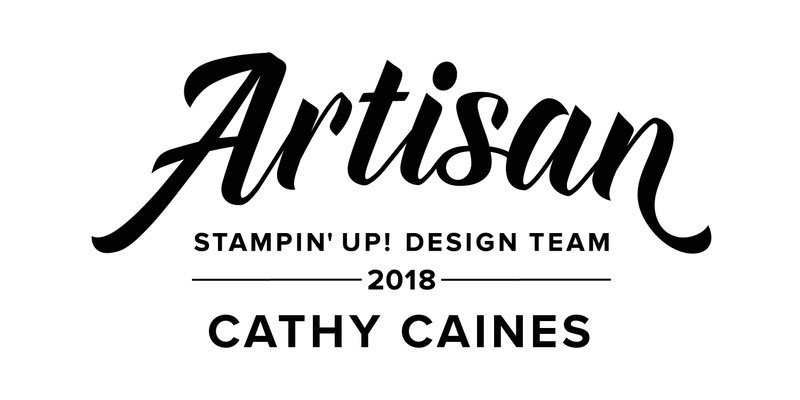 Cathy Caines - THAT'S ME! I love what you did with the cans - they look great! And the cards are beautiful! Oh good lord....love the can flower holders...stunning. And your cards are beautiful as usual. Thanks for sharing! Already following your blog and pinterest and liked your Facebook page. Beautiful my friend !! Loving those flower holder cans - how fun !! I've been a follower for some time. I just added the Pinterest & FB links. I think my fav on here is the cloud embossing folder. So simple, yet georgeous. Love the flower cans and the cards too. what a great idea! You are so full of inspiration and your ideas are awesome. Looking forward to seeing more posts on your lovely creations! 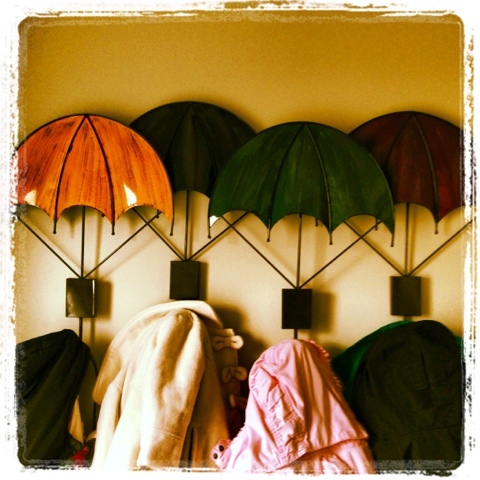 Cathy, absolutely love what you did with the tin cans ! So inspiring, I've been collecting cans and bottles and now I think I finally have something to do with them, thanks to you ! Your umbrella and rubber boots cards rock ! I adore them! 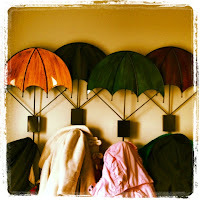 Already following you here and on FB and your pintrest page ! 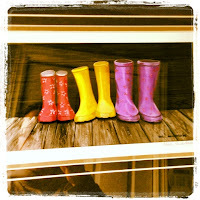 Love the rain boots - and I ADORE the bridal "shower" cards! You are such a crafty gal!!! Love your work! Love all your spring projects! Love that bridal shower card and the clever & pretty decorated cans/vases. I enjoyed my stop at your blog. Lovely projects! I love the cans, I still have the ones I used for Domonik's party I should put flowers in them too. I Follow you by email, Pinterest, and facebook already. Love it all! 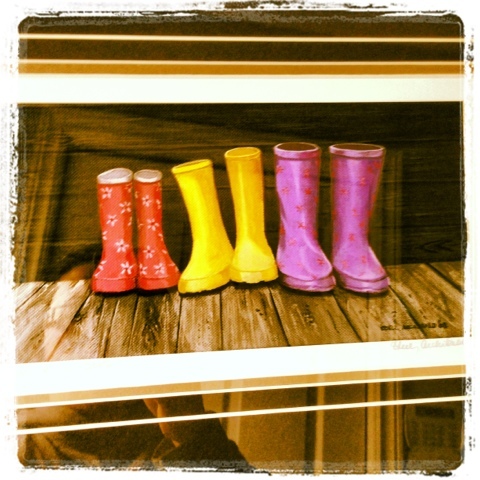 But I thought that the bridal shower card was the cutest, rain boots a close second!! I already follow all those things..
Hi Cathy, thanks for sharing. Love your card with the rubber boots! I'm a new follower! The bridal shower card is ridiculously cute! Not sure I could get tin cans to look as good as yours but what a fantastic idea! Now following you on interest! Cute cards and I love the simplicity of the altered cans! I am already a follower of your blog. I am a big fan of all your work Cathy!! I don't know where you get all the time and energy, I want to be just like you when I grow up :) Love what you did with the cans, will be copying this for sure. Your cards are always gorgeous, and the rubber boots are stinkin' adorable. 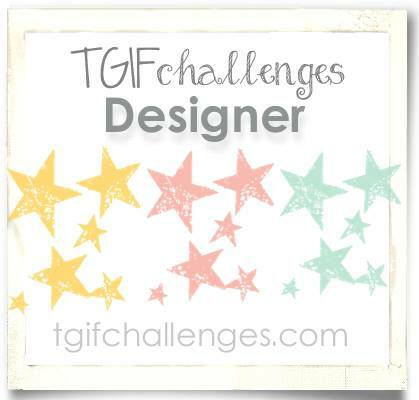 I already follow your blog and Pinterest, and just added your FB page to my list. Love your rubber boots idea. The cards are lovely. 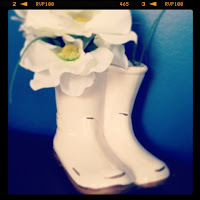 Awesome projects Cathy...and I love rubber boots too! Love your tin can vases. I liked your page and already follow you here and on Pinterest!Happy hopping! Sooo....those rubber boots (the stamped ones lol) are adorable. My daughter has a thing for rubber boots too, only she decided to go with the plain, old - fashioned black ones. Go figure....and she wears them EVERYWHERE, like even to St. John's for a shopping trip. Seriously? You and she would totally get along, lol. I'm already a stalker, er, follower of all your media spots. I thouroughtly enjoyed the stop on your blog. Lots of things here to see and inpiration for things to do. 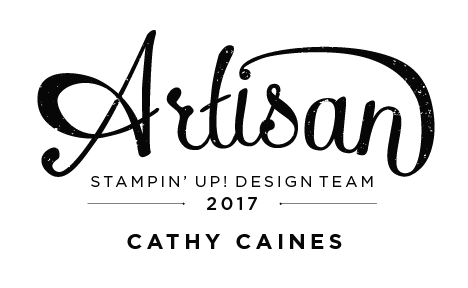 I'm really interested in the Stampin Up products and I love how you make use of so many different ones. Thanks for the fun time, on to see what Sara is up to. Love what you did with the cans. They look great. Thanks for sharing. I also just became a follower of your blog. Look forward to seeing more of your creations. Love your site Catherine! It's fab!!! I completely understand your obsession with the rubbers, they are so versatile...not just for wearing! HAHAHA! We Newfs have some crazy obsessions! Following you now on Facebook and Pinterest!